Procorre is a next generation management consultancy. Founded by entrepreneurs with a desire to challenge the industry status quo, our mission is to provide a first-class service through our team of expert consultants who deliver client projects to exemplary standards. Unlike traditional management consultancies we already have the talent in place to complete our clients’ projects. Procorre Consultants are hand-picked on account of their established expertise and unbeatable track record in their chosen sectors. We are embarking on new sectors and challenges daily and our specialist subjects are Information Technology, Cyber Security, Oil and Gas, Financial Services and Medical Devices. Our consultants working within these sectors are highly experienced, regularly leaving behind a legacy of excellence when working to meet our clients’ needs. Currently, over a thousand Procorre Consultants work around the world on projects for some of the world’s largest banks, multi-nationals and global conglomerates. The ambition and expertise of Procorre Consultants means that we aren’t afraid of a challenge and can tailor our services for organisations of all shapes and sizes. Procorre is derived from entrepreneurial foundations. As a business built by innovators and entrepreneurs, we recognise these attributes in others and understand what motivates them in order to attract the very best talent. By working with us, whether from a client or consultant perspective, you will be collaborating with individuals at the cutting edge of your sector. We are passionate at the prospect of breathing life into the existing, stagnated industry model, we desire to be at the frontline of the future with ground-breaking individuals and technology. Our entrepreneurs come together and Von Essen is born in Switzerland. We begin by serving clients across the UK and Europe, managing over 100 consultants across 5 countries within the IT and Oil & Gas Sectors. A rapid expansion leads to the management of more consultants in numerous European countries and sectors, our continuous growth triggers the establishment of our Dublin office. The company grows, and so does our desire to start a new, fresh brand. Procorre is born as a result of our Corre Holdings brand and our initiative to find individuals that are professional to their core. Procorre are continuously winning new projects and extensively discovering new talent across the world, we begin seeking out Subject Matter Experts to begin new, innovative ventures. Our first main venture begins as a result of new regulations within the Medical Devices sector. Procorre collaborate with Subject Matter Expert Paul Rowden and begin winning new projects. As a result of this, we begin seeking new Subject Matter Experts and new opportunities. Procorre stand at the forefront of innovation with new initiatives in Cybercorre, Corre Medical, Corre Energy and Corre Innovation. We are proud to collaborate with some of the finest entrepreneurs and contribute to technological advancements that will change the world. Anne has the ultimate responsibility for driving Procorre’s growth and success. Since co-founding the company in 2014, she has been instrumental in its expansion. Since co-founding the company in 2014 she has been instrumental in its expansion, which includes its 70 strong team based in six international offices, working with hundreds of contractors throughout the world. 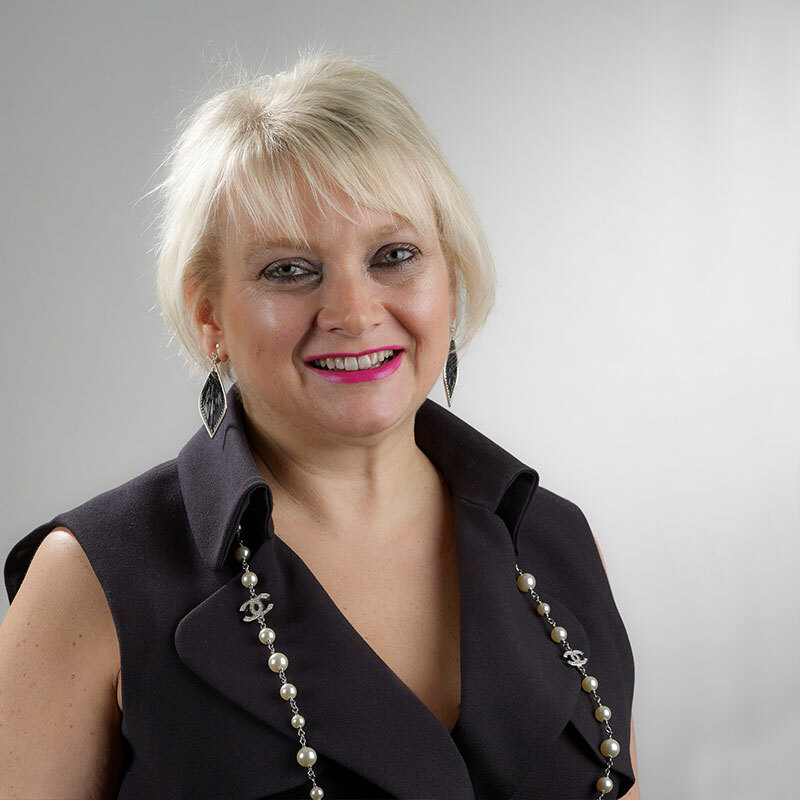 Anne brings to Procorre substantial experience in growing and diversifying businesses as well as extensive sales and HR expertise, garnered from working for a number of financial services organisations and other consultancies during her career. A passionate, dynamic leader, Anne is committed to steering Procorre’s reputation for excellence in service and delivery throughout the organisation with leading experts in the company’s core sectors. Anne also champions equality and diversity recently being featured in the ‘Voice & Vote’ book which celebrates the 100th anniversary of women being given the right to vote. Matt Savage joined Procorre as its Chief Financial Officer in 2015 as a key board member after previously being the Finance Director of Von Essen Group. 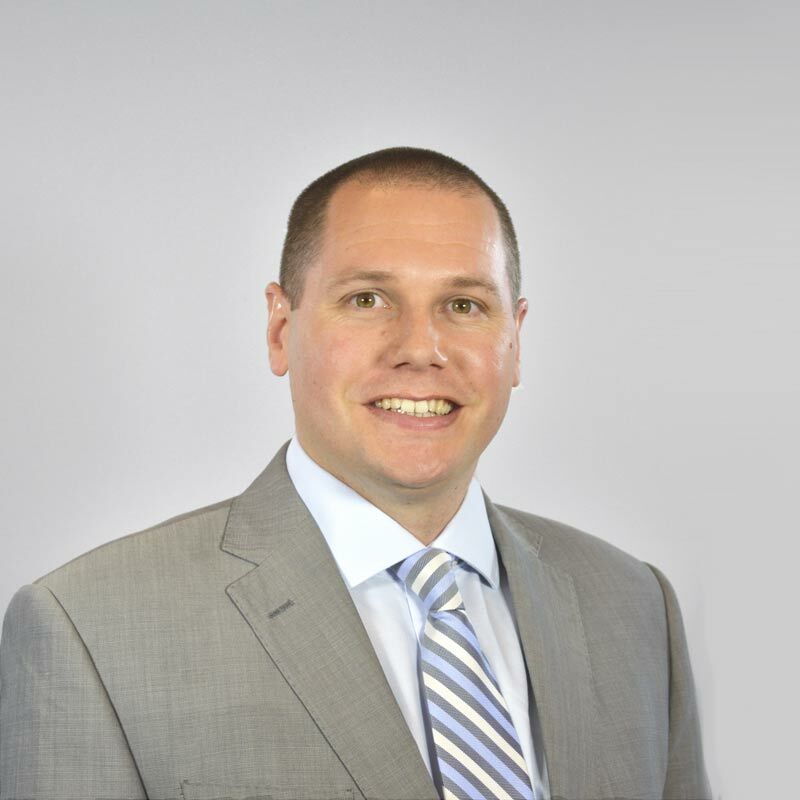 Matt joined Procorre as its Chief Financial Officer in 2015 after being the Finance Director of Von Essen Group. An experienced accountant and C-level professional, he previously spent eight years as part of the fast growth company Unite. He is a member of the Procorre Board and is helping to shape the future of the company as it continues its international expansion, driven by a desire to help Procorre employees reach their full potential and share in the success. He also enjoys being part of a dynamic leadership team and his role in establishing Procorre as a business with a reputation for excellence. 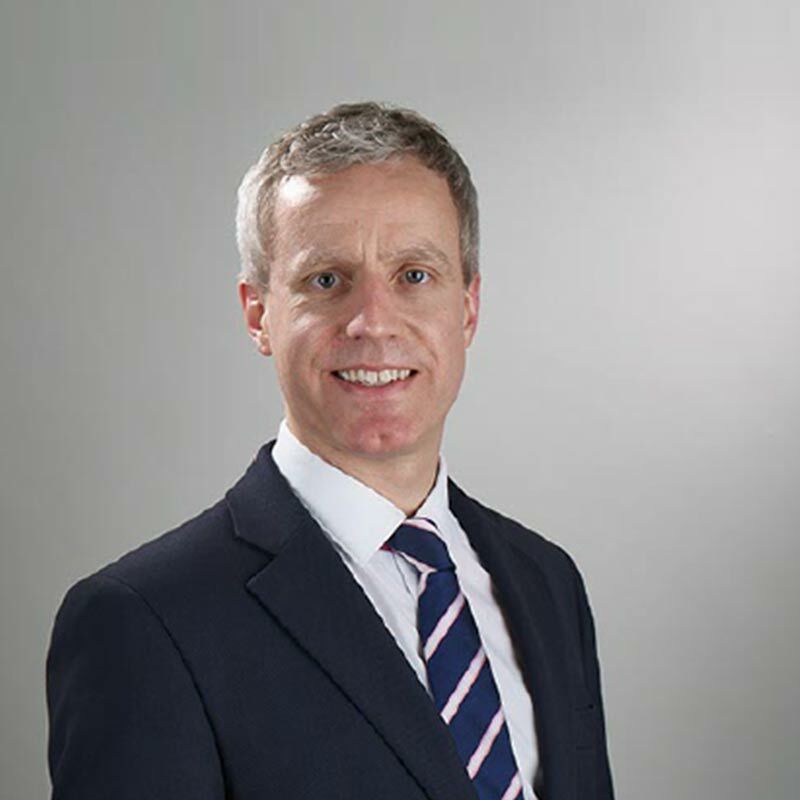 With over 30 years’ business experience, Jon Summers has worked with some of the largest multi-national companies in the world. With over 30 years business experience Jon has worked with some of the largest multinational companies in the world. He has spent the last 15 years working alongside Anne and helping to support Procorre’s international expansion, which has included supporting the work of its offices in Geneva and Dublin. 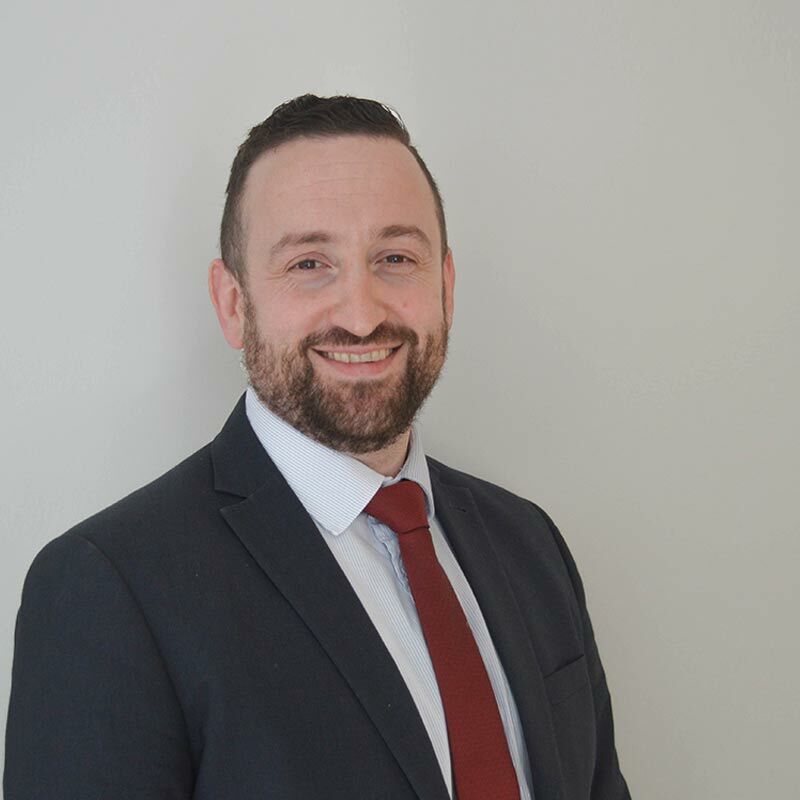 An IT expert by trade, Jon has always been fascinated about how technology is helping to change the future of work and he provides overarching strategic project support to both Procorre clients and consultants. Jon is also vastly experienced in Agile Project Management and leads the company’s major bid proposals and initiatives. 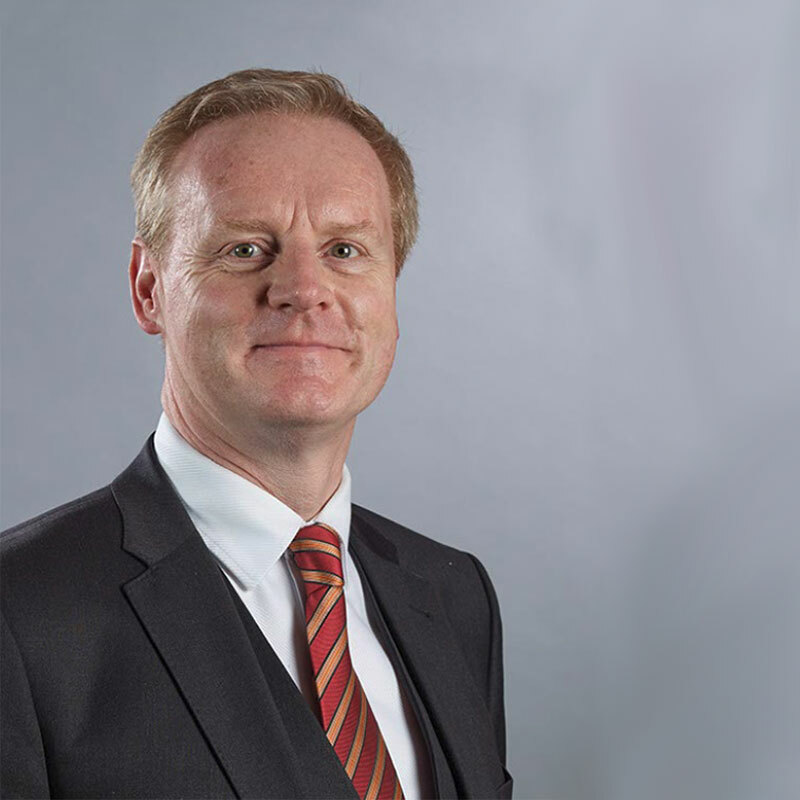 Carl Wootten develops the IT strategy for Procorre and uses his leadership to ensure the success of the global IT operations within the company. 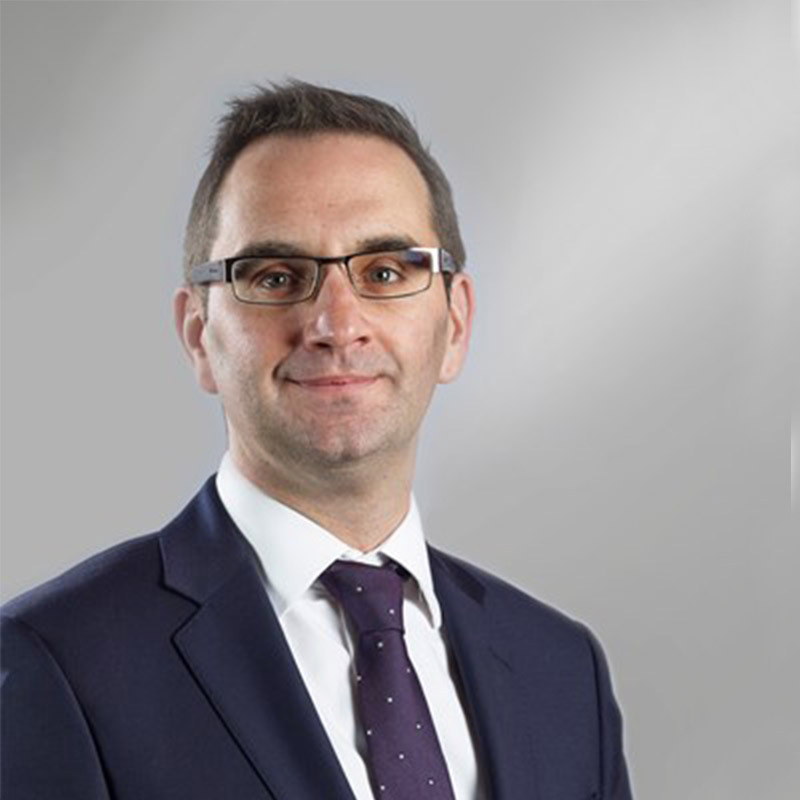 As Group Operations Director, Stuart brings a wealth of knowledge of business operations in different sectors and different geographic locations. Steve manages the Project Performance Team who provide a primary point of contact for Procorre Consultants, ensuring they receive the best experience. We’re open and honest in everything we do and work hard to instil trust in our clients, preferred suppliers and consultants. We meet their needs and comply with legislative change ethically and professionally. Procorre is the product of an entrepreneurial vision and this vision is at the heart of everything that we do. We are perceptive to the world’s business and social landscape and we constantly innovate with our network to better the world around us. Our extensive network brings people together, we host events and share opportunities regularly to foster productive relationships. The collaborative nature of Procorre allows for us to utilise multiple minds and enhance the effectiveness of our services. We champion equality and believe in fair opportunities for all consultants, regardless of their background or gender. Our initiatives strive to empower our consultants and reward them for their contribution to our expert network. As a next generation management consultancy operating in more than 120 locations, Procorre is committed to promoting wider benefits for communities, supporting equality in the working environment and protecting our planet through the implementation of progressive ideas and strategies. Engagement with and immersing ourselves within local communities is an essential strategy. We work very closely with organisations who are ‘on the ground’ to ensure successful outcomes. Our policy is committed to ensuring safe, rewarding and economically productive work and engagement within local communities. We also work hard to promote inclusion and equality of opportunity in every sense, so that talent is recognised and rewarded. Procorre are passionate about promoting equality in the workplace and ensuring that everyone is given equal pay as we work towards a better future. As a professional services consultancy, we promote equality and diversity as we embark on projects around the world. We promote consulting as an appropriate career choice for everyone, allowing them flexibility and higher pay as we assist them in finding their next opportunities. Passionate about the environment; Procorre are an innovative organisation with a duty to explore new, progressive business ideas to protect the planet. We are currently embarking on a huge international project with Cloud Energy Storage (Corre Energy), where we are investing and distributing new technology to store energy globally. The potential for change that this project holds is immense and we look forward to continuing with it over the coming years. Procorre and its dedicated staff are also proud to have raised money for numerous charities over the years. These charities include Brain Tumour Research, The Rifles Regimental Trust, Macmillan Nurses and Cardiomyopathy UK. We look forward to continuing our charity work with new initiatives and staff competitions. Procorre has the capability to operate in over 120 countries, deploying client services such as PEO and Global Mobility on an international scale and provide support for our consultants as they embark on projects internationally. The international aspect of our business is effectively a franchise of Procorre, it runs in conjunction with, but separately from the Corre Group and Procorre’s domestic business. Procorre UK focuses on our domestic consultants and our growth within the country. The UK’s consulting industry is vastly expanding and Procorre’s recognition of this fact has led to our growth in unison with this. Our Procorre100 pledge and Corre Energy projects enable a multitude of opportunity for our domestic consultant workforce and we are excited to share and unlock more opportunities for our domestic community in 2019. Another aspect of our business is our Subject Matter Expert model, where we have worked with particular consultants and expanded on their business ideas to attract new business and expertise, this is where our Medical Devices division, Cybercorre and new (soon to be announced) projects have derived from. We are always looking for new opportunities, if you want to join as a Subject Matter Expert then Join Procorre today.